I‌n a small village in Indonesia, 10 TA400s are removing huge volumes of overburden from a coal mine. 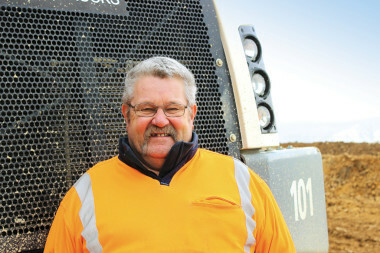 With the articulated haulers working for up to 18 hours a day, this five-year project is showcasing just how robust these machines are. With a population of less than 9000 people, Batuah is one of the smallest villages in the East Kalimantan province of Indonesia, and increasingly becoming one of the province‘s most lucrative areas for coal mining. 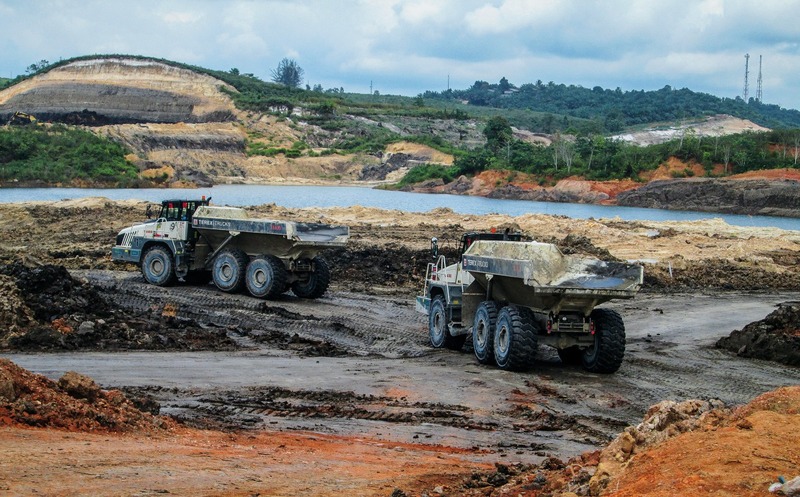 PT Tambang Berkat Karunia (TBK), a local mine owner, is currently working on a coal mining project in Batuah with the help of 10 TA400 articulated haulers from Terex Trucks. 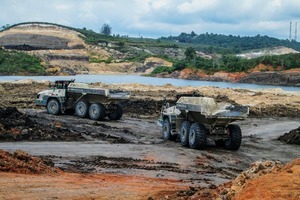 “We have the machines working for up to 18 hours a day, removing overburden and transporting it across the soft terrain,“ says Bhisma Dian Resnadi, Operation Manager for PT Berkarya Abadi Selalu, a subsidiary of TBK that has been tasked with undertaking the work, which is expected to take approximately five years. Established in 2018, TBK is still relatively new to the industry. TBK purchased the Terex Trucks haulers from PT United Equipment Indonesia, the official Terex Trucks dealer in Indonesia since 2009. 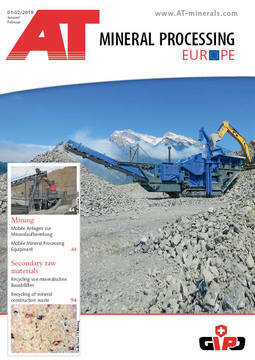 The Terex Trucks TA400 is perfectly suited to perform in large-scale construction projects, quarries and mine sites. 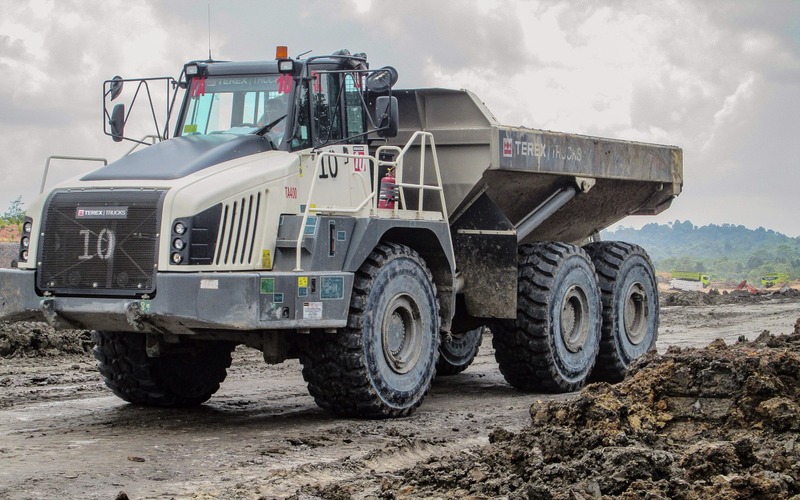 With a maximum payload of 38 tonnes (41.9 tons), TBK‘s ten TA400s can collectively haul 380 tonnes (418.9 tons), which is equivalent to the weight of around 70 Asian elephants. The TA400 is powered by a six-cylinder Scania DC13 engine that is fuel efficient and delivers low cost of operation. It also comes fitted with a modulating transmission retarder, teamed with an efficient exhaust brake and fully enclosed oil-cooled multidisc brakes, resulting in optimum control and increased safety. In addition to this, all three axles are in permanent (6 x 6) all-wheel drive, which enables the TA400 to achieve great traction with minimal driveline impact and wheel spin. This results in reduced tire wear. To ensure servicing the TA400 is quick and easy, it comes with ground level test points and a fully tilting cab, as well as an electronically raised hood, which also results in reduced downtime.